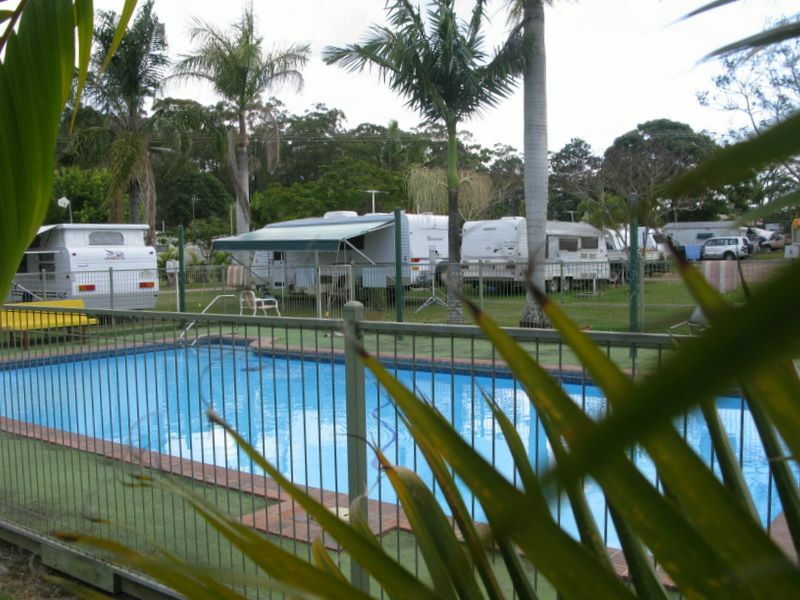 Adam Bradley reviews Wallace Caravan Park in Maryborough Queensland. Our roving reporter Adam Bradley of Gold Coast Queensland reviews Wallace Caravan Park in Queensland. 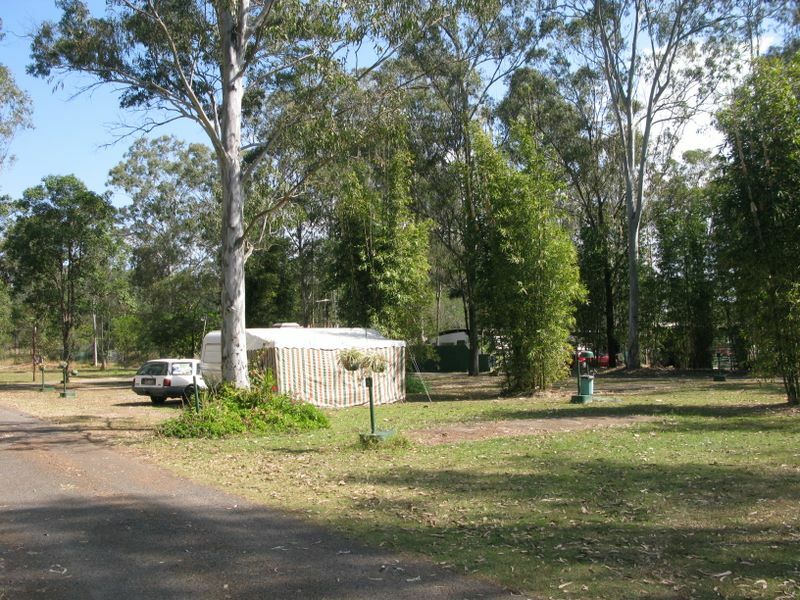 Posted on September 29, 2011 Author JohnCategories Caravan Park ReviewsTags Adam Bradley, Maryborough, Queensland, Wallace Caravan ParkLeave a comment on Adam Bradley reviews Wallace Caravan Park in Maryborough Queensland. New photos of Huntsville Caravan Park at Maryborough Queensland. 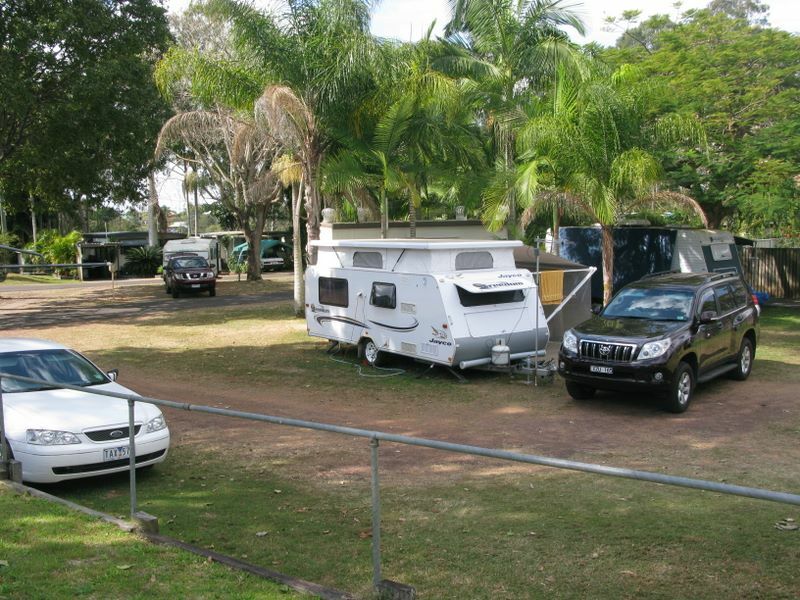 New photos of Huntsville Caravan Park at Maryborough Queensland have just been uploaded to Caravan Park Photos. The photos were taken by John Townsend on 11th August 2011. If you have photos of Caravan Parks you would like to contribute then please read our submission guidelines. Contributors will be fully acknowledged on the listing page and also in a blog post similar to this one. Posted on September 2, 2011 Author JohnCategories New Photo AdditionsTags caravan, holiday, Huntsville Caravan Park, Maryborough, motorhome, new photos, park, QLD, touristLeave a comment on New photos of Huntsville Caravan Park at Maryborough Queensland. New photos of Maryborough Caravan Park at Maryborough Queensland. New photos of Maryborough Caravan Park at Maryborough Queensland have just been uploaded to Caravan Park Photos. Posted on September 2, 2011 Author JohnCategories New Photo AdditionsTags caravan, holiday, Maryborough, Maryborough Caravan Park, motorhome, new photos, park, QLD, touristLeave a comment on New photos of Maryborough Caravan Park at Maryborough Queensland. New photos of Country Stopover Caravan Park at Maryborough Queensland. 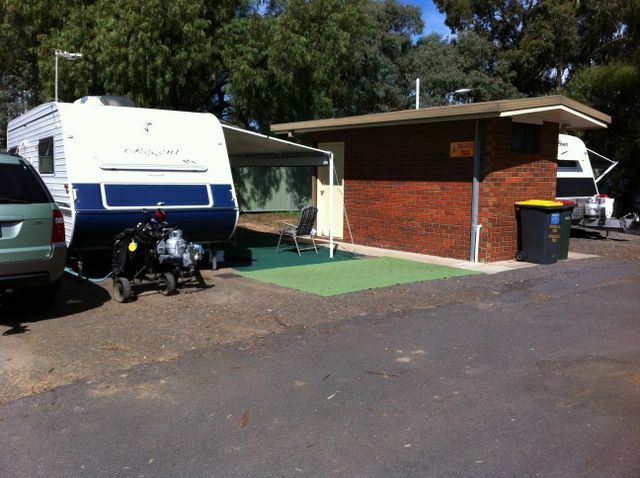 New photos of Country Stopover Caravan Park at Maryborough Queensland have just been uploaded to Caravan Park Photos. Posted on September 2, 2011 Author JohnCategories New Photo AdditionsTags caravan, Country Stopover Caravan Park, holiday, Maryborough, motorhome, new photos, park, QLD, touristLeave a comment on New photos of Country Stopover Caravan Park at Maryborough Queensland. 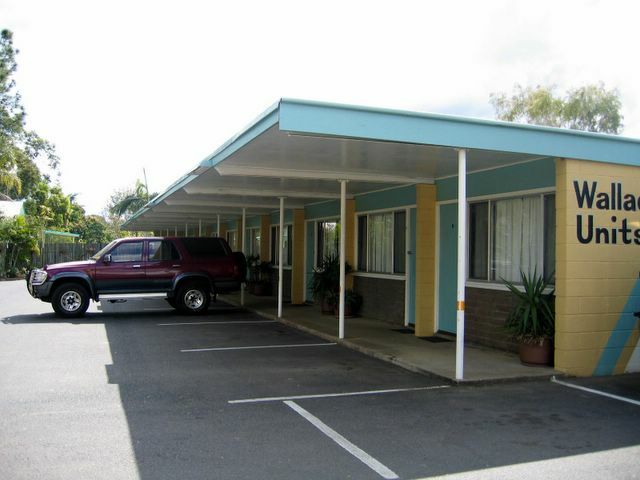 New photos of Golden Country Motel and Caravan Park at Maryborough Victoria. New photos of Golden Country Motel and Caravan Park at Maryborough Victoria have just been uploaded to Caravan Park Photos. The photos were kindly supplied by our roving reporter Peter Pleasance. Posted on April 14, 2011 Author JohnCategories New Photo AdditionsTags caravan, Golden Country Motel and Caravan Park, holiday, Maryborough, motorhome, new photos, park, Peter Pleasance, tourist, VICLeave a comment on New photos of Golden Country Motel and Caravan Park at Maryborough Victoria.